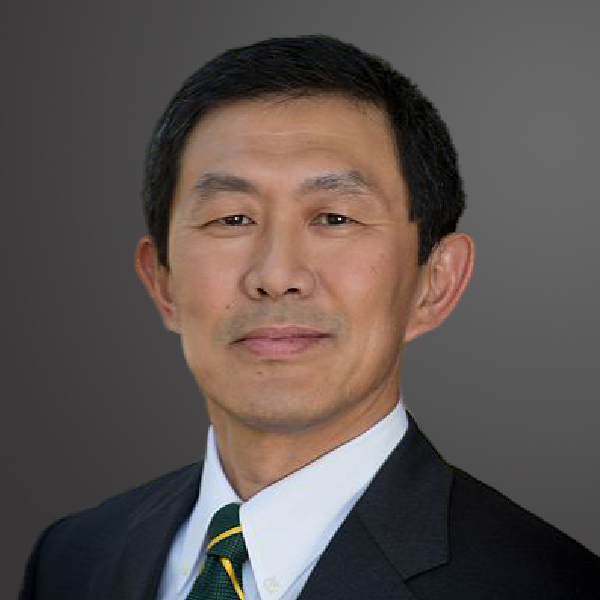 S. David Wu is Provost and Executive Vice President of George Mason University. Since his appointment in 2014, Provost Wu has launched important initiatives at Mason; including the establishment of the Science and Technology campus in Prince William County, the creation of campus-wide multidisciplinary initiatives, and the formation of comprehensive partnerships with Inova health system and UVA. Despite the climate of declining state support, he was able to build a world-class senior leadership team, streamlined academic administration, implemented a market-responsive budgetary system, while managing organizational changes and positioning the university for top quality research and education. In 2016, Mason entered the rank of Carnegie tier-one research universities. Prior to joining Mason, Dr. Wu was dean of the Rossin College of Engineering and holder of the Lee A. Iacocca endowed chair at Lehigh University. Serving the deanship for over a decade, Dr. Wu led a period of unprecedented expansion and renewal for the college, recruited over 40% of the faculty, created over 12 new interdisciplinary programs, and built substantial academic and research space. At the conclusion of his tenure as Dean, engineering alumni established the S. David Wu Endowed Scholarship in honor of his accomplishments. Provost Wu is an accomplished scholar in systems engineering and operations research. As a fellow of IIE, he published extensively and served as editor or editorial board member on several leading journals in his field. He currently serves on the board of overseers for Dartmouth’s Thayer School of Engineering, and the advisory boards for the Hong Kong University of Science and Technology (HKUST) and the National Taiwan University. In 2015, he was recognized with the prestigious Tien Educational Leadership Award. Provost Wu was a visiting professor at the University of Pennsylvania, and HKUST. He received his M.S. and Ph.D. from the Pennsylvania State University in 1987.